I had such a great time with this adorable couple. Not only were they funny but they were FUN! 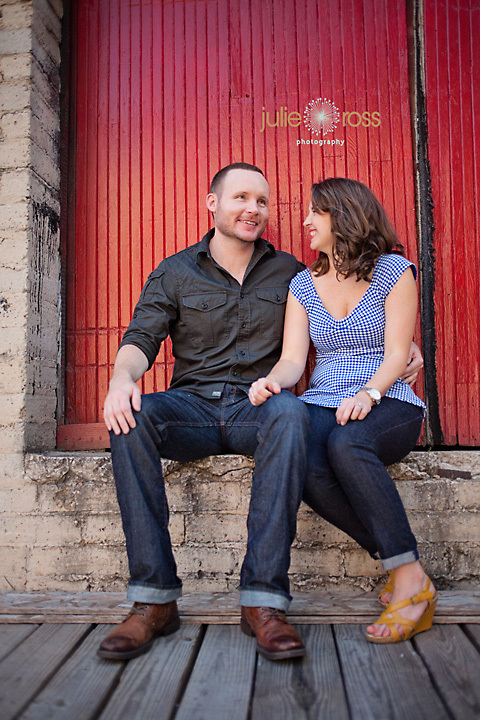 We met at their adorable place that sits right on the belt line and Inman Park. These two are so sweet and clearly in love. 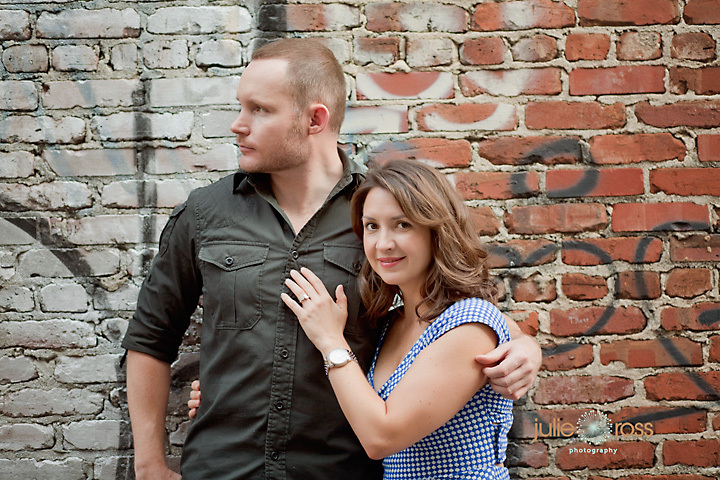 I can’t wait to photograph their wedding in September! Jessica and Adam, thank you. 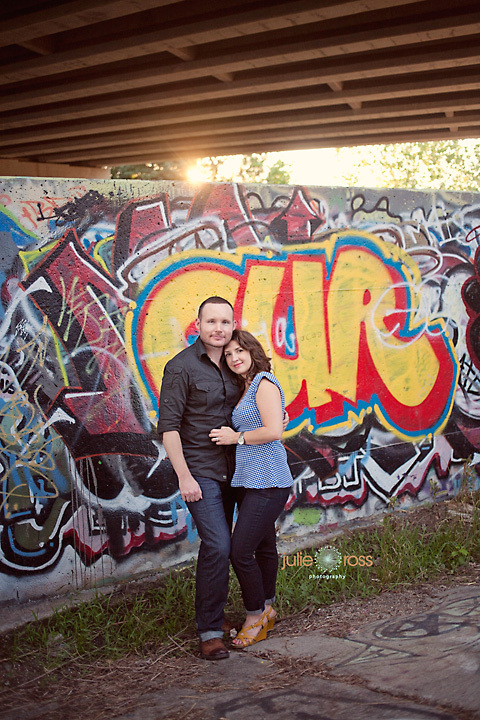 Your session was super fun. I hope you like your peek. © 2019 Julie Ross Photography-Woodstock GA Newborn, Child, Family Photographer|ProPhoto Photographer Blogsite | Designed by That's Kinda Cool!